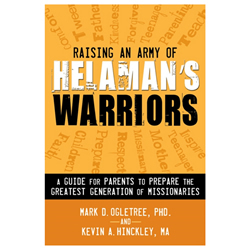 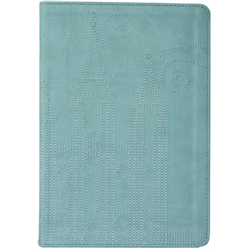 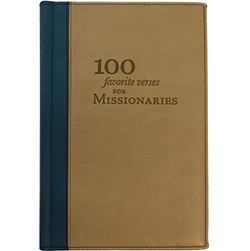 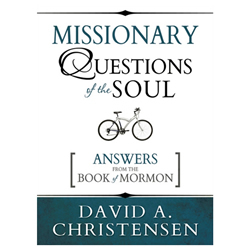 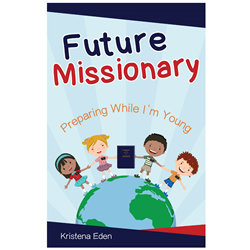 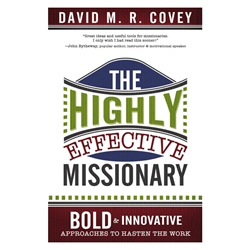 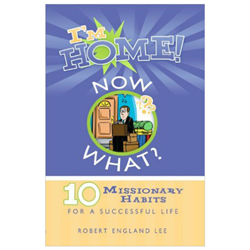 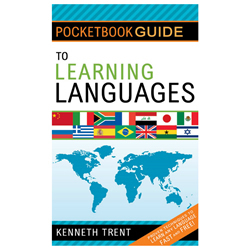 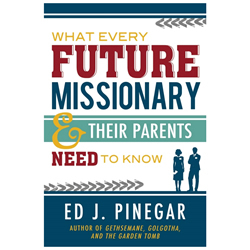 LDS Bookstore is proud to carry all of the essential books for LDS missionaries. 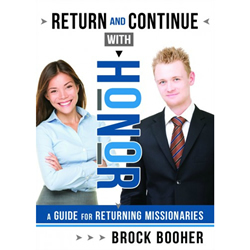 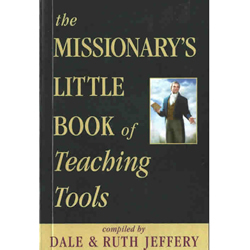 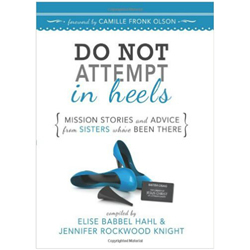 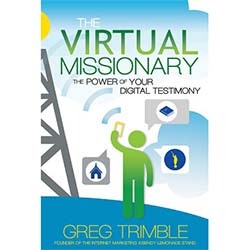 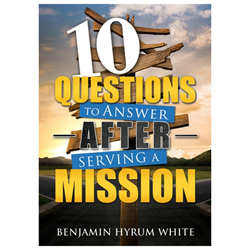 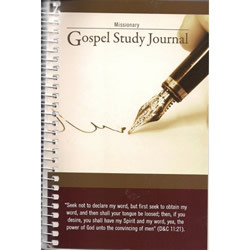 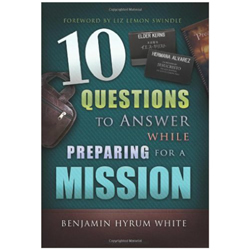 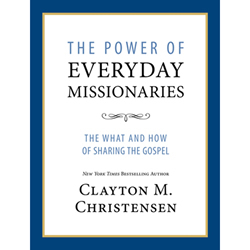 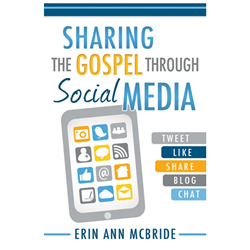 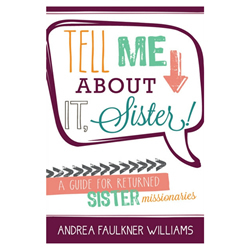 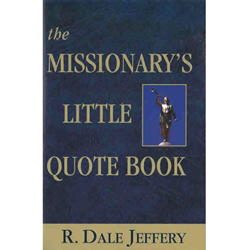 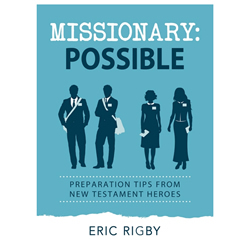 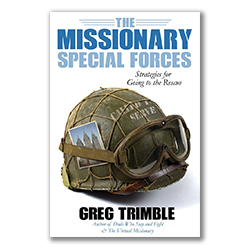 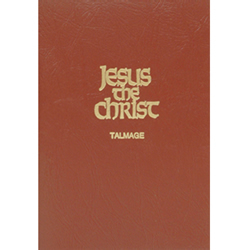 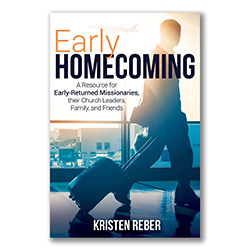 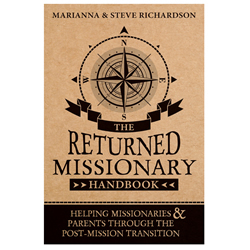 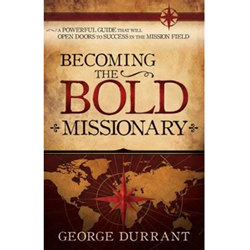 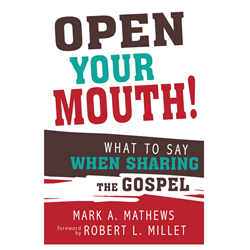 We not only have the entire missionary reference library, but we also have books created to help missionaries and members alike learn how to share gospel truths effectively. 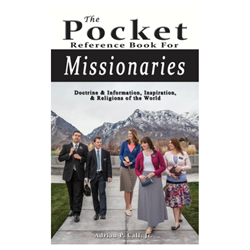 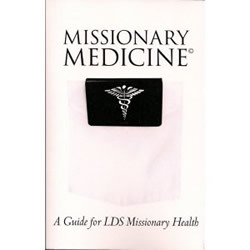 Whether you just got your call letter or have a missionary out in the field, our LDS missionary books are sure to please! 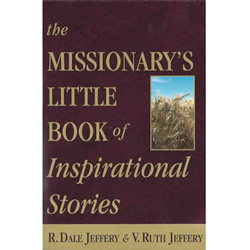 Find your favorites today.